I‘ve been doing a bit of hardware hacking over the past week or so, and I’m really starting to get into it. I ordered some DS18B20 digital temperature sensors on Amazon, which I intend to use as part of a high-tech homebrew setup. When I received the sensors, I was pretty pumped to start using them, so I sat down and looked up instructions to connect them to an Arduino Uno. It was pretty straightforward, though I had to improvise on the resistor, because I didn't have a 4.7K Ohm lying around (it turns out 5 1K resistors in series will suffice). However, getting it to work with johnny-five was a bit harder. After lots of searching around, I came to the conclusion that the default firmware on the Arduino would not work out of the box with One-Wire sensors, and I'd have to install the ConfigurableFirmata library. If you know me, you probably know that I love technical conferences. I find them very rewarding both professionally and personally. I think I average at least 4 conferences per year, most of which require significant amount of my own time and money to attend. The most recent of these, Write The Docs, provided a very different perspective on technical topics than the conferences I normally attend. Writing and maintaining documentation involves the talents of a multidisciplinary community of technical writers, designers, typesetters, developers, support teams, marketers, and many others. This conference creates a time and a place for this community of documentarians to share information, discuss ideas, and work together to improve the art and science of documentation. It's basically a conference for technical and non-technical creators (and consumers) of technical writing to share and discuss ideas and best practices for writing amazing technical documentation. I attended CascadiaJS 2013 in Vancouver, BC last week, and wanted to compile some ideas I found interesting and useful from the conference. There were so many amazing talks that I don‘t have time to write about everything, but I’ll try to write a bit about the talks I enjoyed the most. All the sessions were recorded, so go and watch them! I went to NodeConf last week, and I wanted to share what I learned! This post is basically a brain dump of what I remember from each session and my overall impression of the conference. 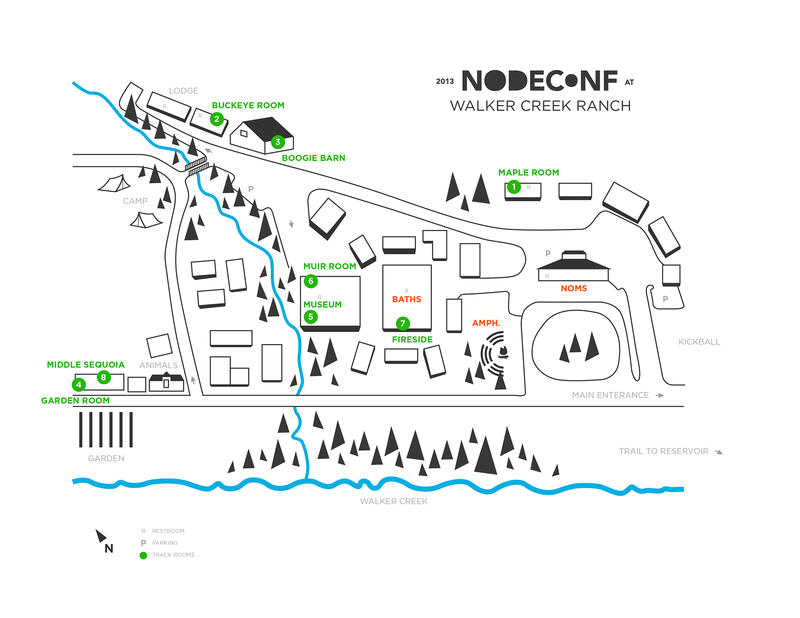 But first, a little about the structure of NodeConf. When we arrived, everyone received a map of the camp and a randomly chosen, unique schedule of times with numbers that correspond to locations on the map. 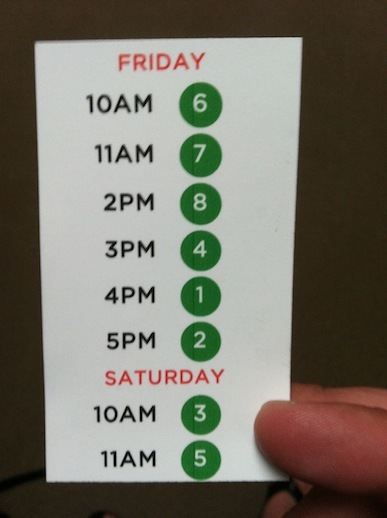 The idea was that for each time slot, you’d go to the session indicated by the number on your schedule. In each session, there were about 30 attendees and 2-3 presenters. The sessions were very interactive; almost all of them included coding workshops of some sort. Each session only lasted 50-55 minutes, but considering the amount of information covered, I found them amazingly rewarding and useful. Read more about the format of NodeConf on the github repo. This article was originally posted on the Crocodoc blog. I am reposting here for persistence. We recently launched a preview of Crocodoc’s newest document to HTML converter. If you haven’t checked it out yet, go play with our preview and see how we’re converting the pages of your documents to embeddable SVG and HTML. What does the new converter mean to those of you building web applications using Crocodoc? Simple: your documents will load faster, look sharper, and be much easier to customize. Our preview page is full of interactive examples designed to help provide inspiration and showcase what is possible with the new Crocodoc: everything from a 3D page demo, showing off the many layers in a document, to a magnified view of an uploaded document, and a thumbnail that expands into a full-size inline document. For this post, I’d like to focus on the 3D demo. I’ll explain how it was built, the various issues we ran into, and the workarounds we used to fix them.